These are the most common insurances accepted by Dentists in Fort Myers, FL. 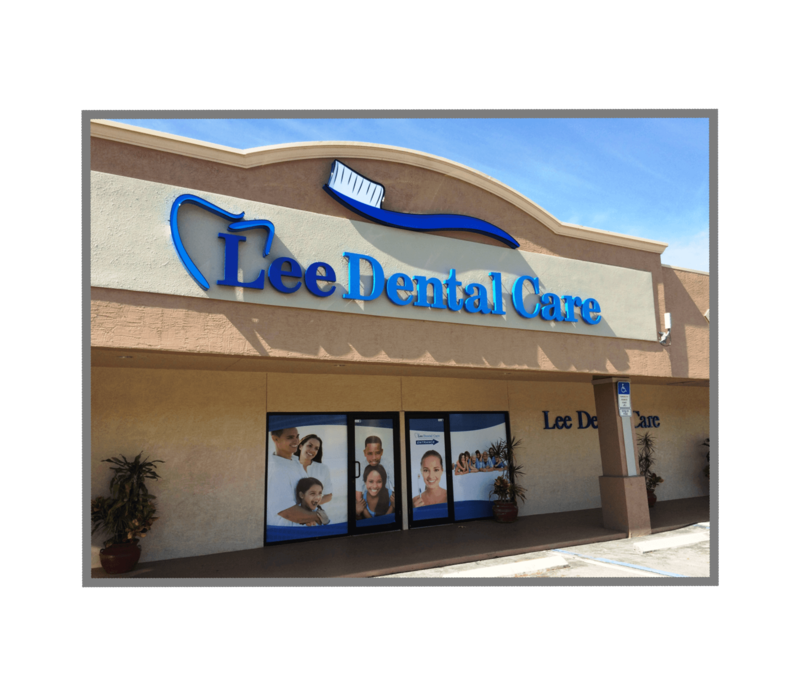 Eney, Dental hygienist, was professional and communicated with details my results and best practices. Dr Teder visit was quick and easy.. Very good dental and people skills..
Dr Teder is a class act professional; caring, sensitive with an air of self confidence. No reason to be treated anywhere else..
We have been seeming Dr. Uliasz and his practice for over 5 years! We find their office very friendly, knowledgeable and able to work with our insurance relatively easily. Dr. Uliasz is patient, educated and does what is only necessary without a sales pitch. His work holds up! We haven’t met a technician that we didn’t like yet! They are gentle and do a wonderful job. The entire staff is super personable. The office is very clean and organized.. Does this provider always take that extra step to make you feel special? Yes, I always enjoy my appointments Does this provider offer flexible appointment times? Yes Do you trust this dentist to only recommend dental procedures you need? Yes, I trust them Does this provider leave you on hold for a long time when you call? No, they are really great about answering the phone right away Did you receive sample toothbrushes or toothpaste to take home? Yes, I received sample toothbrushes and toothpaste. Was this provider sympathetic to your situation? Yes! They went above and beyond to make me feel special and respected Did this provider have an entertaining selection of waiting room magazines? Somewhat, but they need a bigger selection Were you able to relax during your appointment? Yes, I was completely at ease Was it easy to find parking at this provider's office? Extremely easy, and close to the entrance.